Recently, the Minister of State and the members of the Government presented the draft 2019 Preliminary Budget. “The Government has worked hard on the major trade-offs that make Monaco prosperous. What prevailed in our preliminary discussions with the National Council was the search for a budget that would be in the general interest,” emphasised the Minister of State in the preamble. The budgetary forecasts, in comparison with the 2018 preliminary budget, predict revenues of EUR 1,346 million, i.e. + EUR 128.5 million (+10.6%) and expenditure of EUR 1,342 million, i.e. + EUR 126.8 million (+10.4%). After two years of preparation and with the support of the Monegasque Expression group, the SEPM has been officially awarded ISO 9001 “quality” and 14001 “environment” certification. These awards date from 20 June 2018. The Company has held “Clean Port” (“Port Propre”) certification uninterruptedly since 2011. 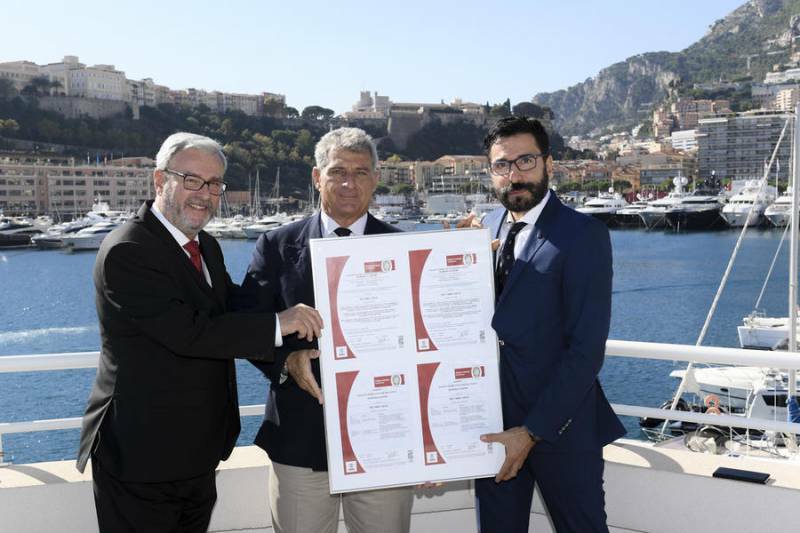 The SEPM is the first port on the Côte d’Azur to be awarded this dual certification. It now fully meets the many requirements of the two standards, leading the way for it to become a modern, high-quality and environmentally friendly company. On 23 October 2018, Bureau Veritas, the certifying body, through Philippe Periphanos, presented the two certificates in the presence of Valérie Davenet, Director of the Environment, representing Marie-Pierre Gramaglia, Minister of Public Works, the Environment and Urban Development, the President and members of the Board of Directors of the SEPM, the various partners and all the staff. On Friday 19 October 2018, in the presence of H.S.H. 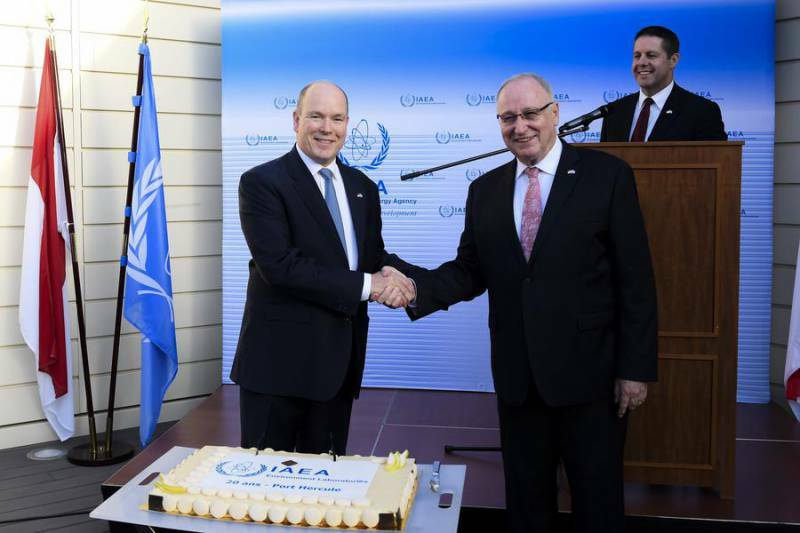 the Sovereign Prince and many dignitaries, the International Atomic Energy Agency’s (IAEA’s) environmental laboratories celebrated the 20th anniversary of their establishment in premises on the Quai Antoine 1er. More than 30 Ambassadors to the Agency in Vienna were present for the occasion. The Principality of Monaco played a decisive role in creating these Laboratories, two years after an international conference was held in the Principality on the discharge of radioactive substances at sea. 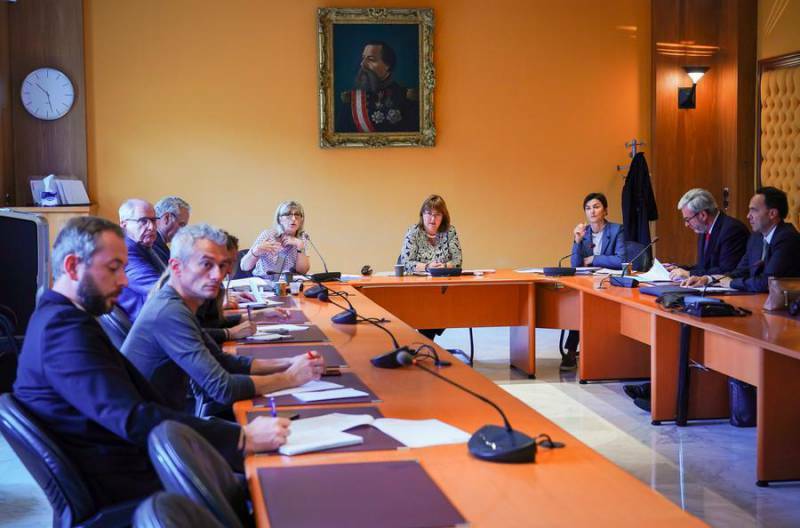 A press conference was held earlier this week about air quality in the Principality. Faced with the health impact of air pollution, the State is mobilizing to monitor and reduce sources of pollution. A Sovereign Ordinance for the prevention of air pollution bans heavy fuel oilwith a sulfur content of 3.5% or more for ships. Through this strong measure, the Principality anticipates the creation of a controlled emission zone in the Mediterranean and the global decrease in the level of sulfur in heavy fuel oil by 2020. Since 1991, there has been a network of 5 certified stations to monitor air quality and produce 100% reliable measurements. The Air Quality Index is currently accessible to everyone online. Monaco’s Tourism and Congress Department, in partnership with the Brazilian movement Greenk, purchased and installed 15 e-waste recovery collectors in public parks around the city of Sao Paolo. The objective of this campaign is to raise awareness among the Brazilian public about the collection of electronic waste and to increase the public’s commitment to recycling. The results of the first quarter already confirm the success of the operation: more than 3 tons of electronic waste was recovered, the equivalent of more than €1.7 million worth, a reduction of 935 kg of Co²and an energy savings estimated at 9.403 KW / h.
The Greenk movement (a contraction of ‘Geek’and‘Green’) aims to engage a technology-loving public to mobilize for the environment. The project and collaboration gives Monaco the opportunity to prove its commitment to a sustainable future.